- Fashion Ecstasy on 二月 19, 2016. Join us, at the first ever Bubble Hockey Night for SickKids, a March Madness-style bubble hockey tournament raising funds to support SickKids hospital’s highest priority needs. The evening will feature 64 two-player teams. Each team will compete against others on classic dome hockey tables in pursuit of the 2016 SickKids Cup. Funds raised from the night will help unlock new possibilities for children’s health. 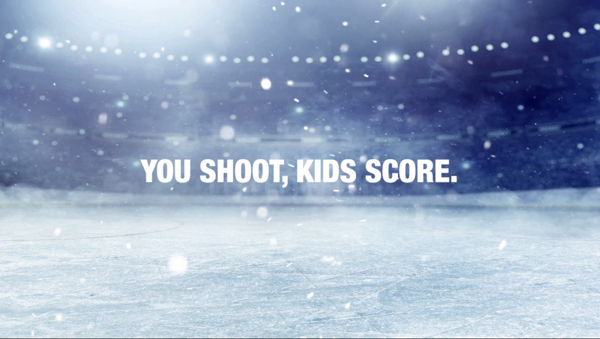 You shoot, kids score! So grab a colleague or a friend to part-take in this incredible cause! Spectator tickets are also available for purchase at $125 each. Guests will enjoy an open bar, gourmet hors d’oeuvres, premium whisky tasting, entertainment and prizes.